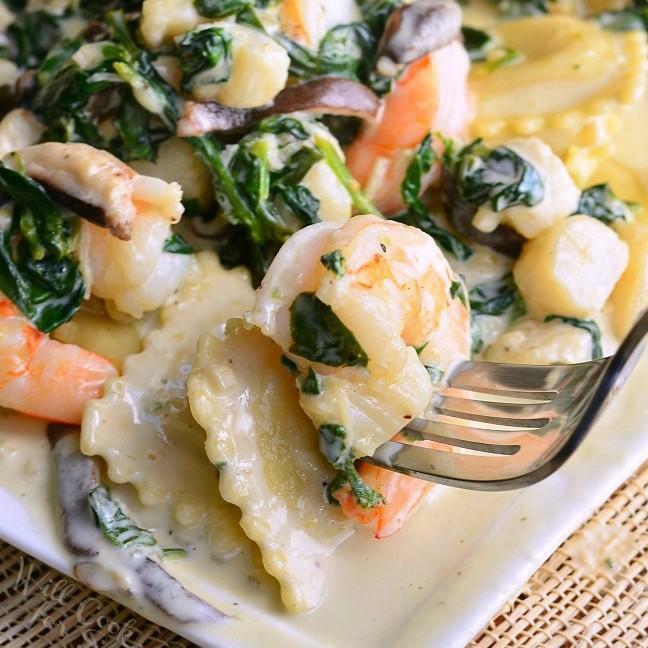 Sometimes it’s nice to change things up a bit when it comes to dinnertime meals. 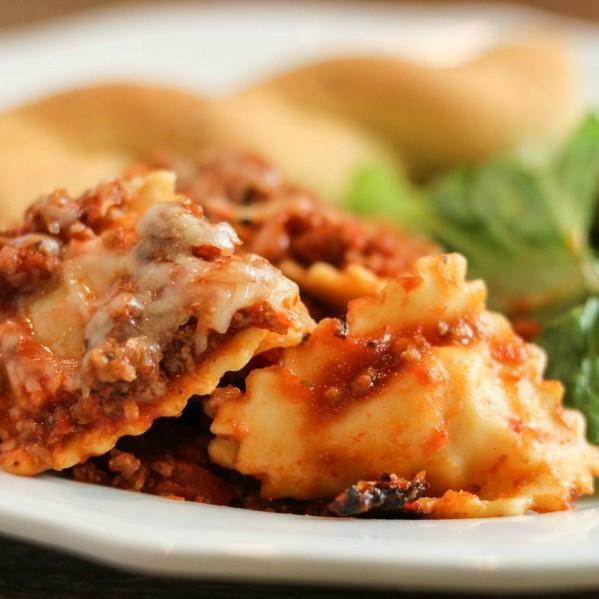 It’s nice to have a nice, warm meal that’s easy to make and ready to serve the whole family in no time at all. 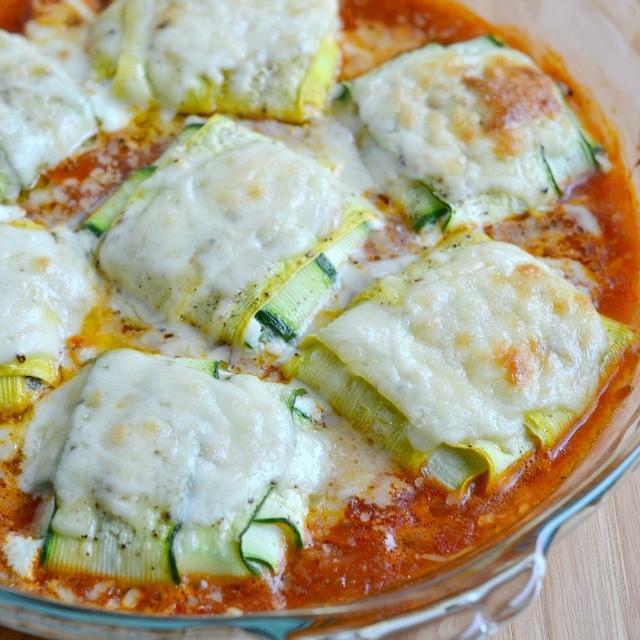 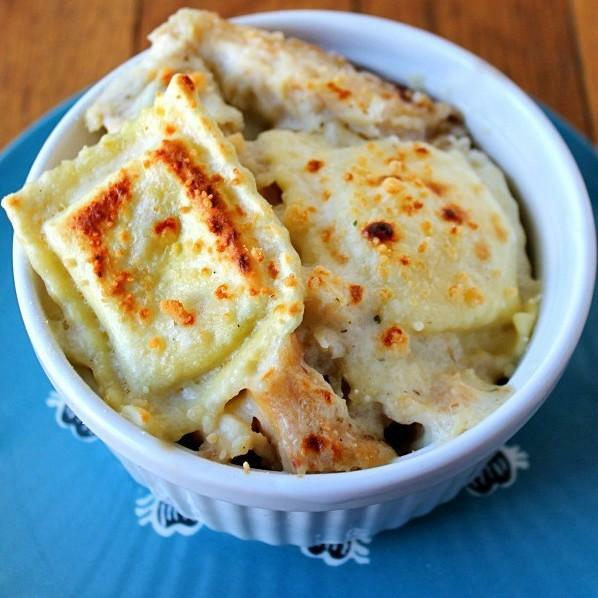 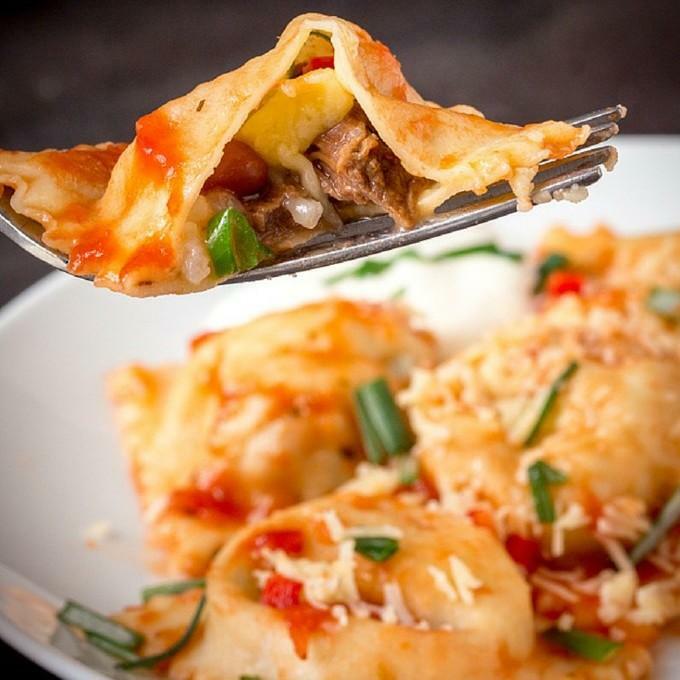 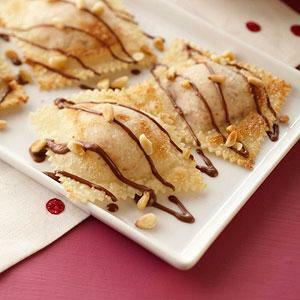 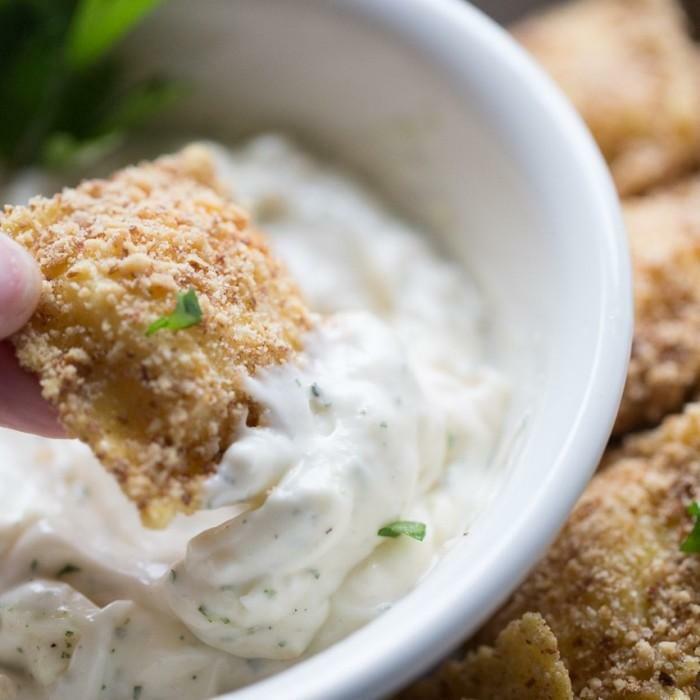 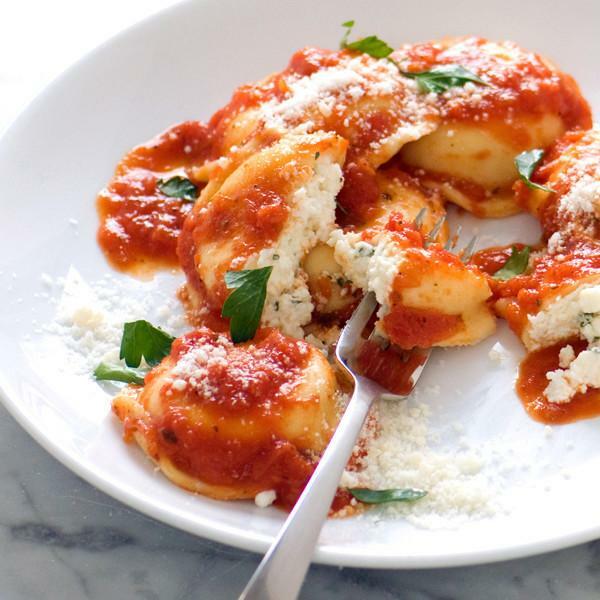 That’s why we found these great ravioli recipes from the best of Pinterest. 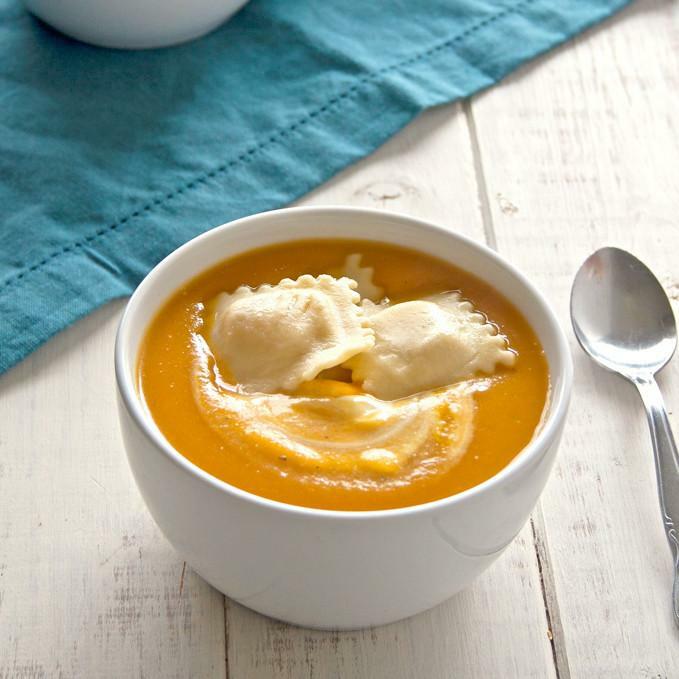 We handpicked these recipes just for you. 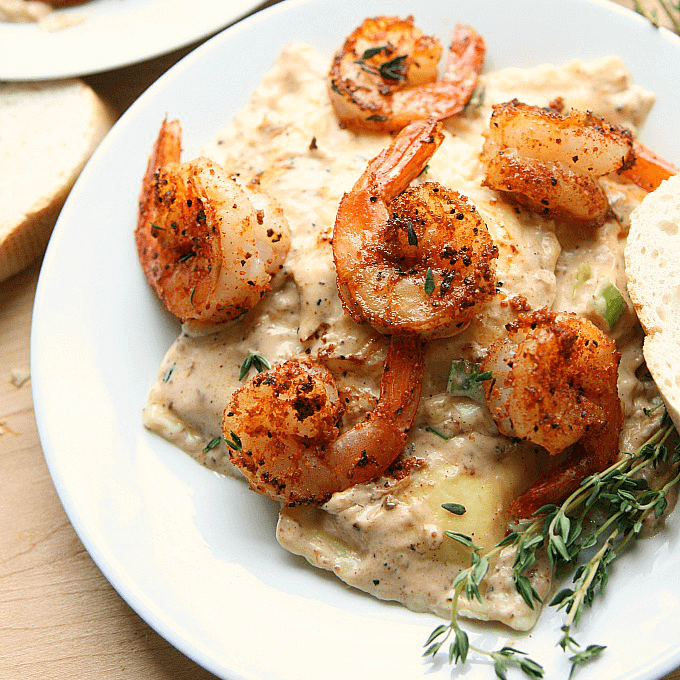 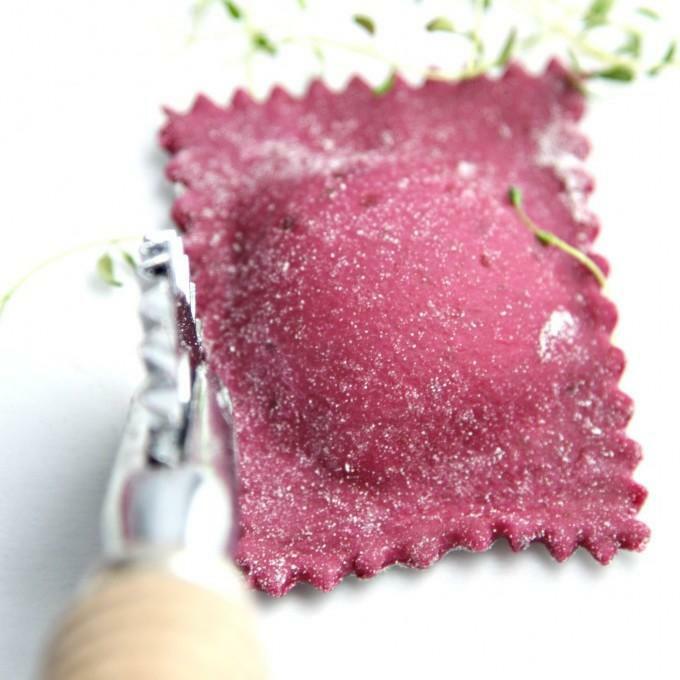 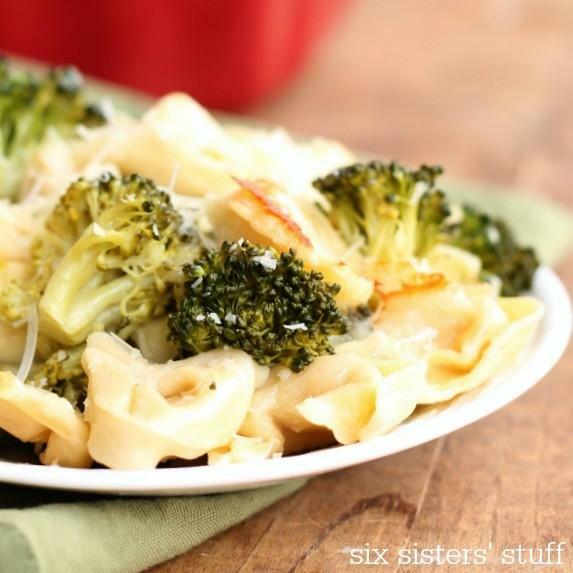 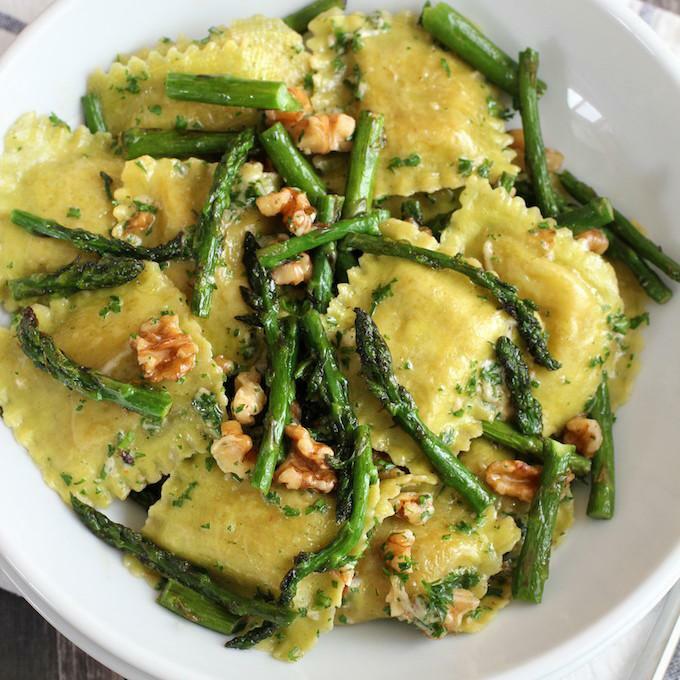 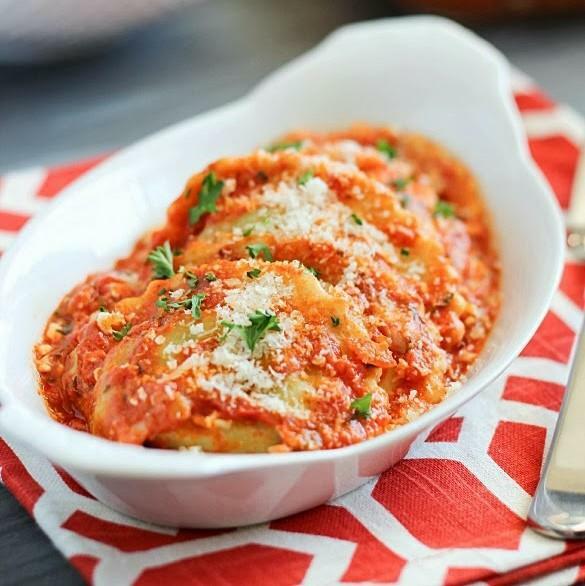 Here you’ll find the Perfect ravioli recipe that the whole family will enjoy. 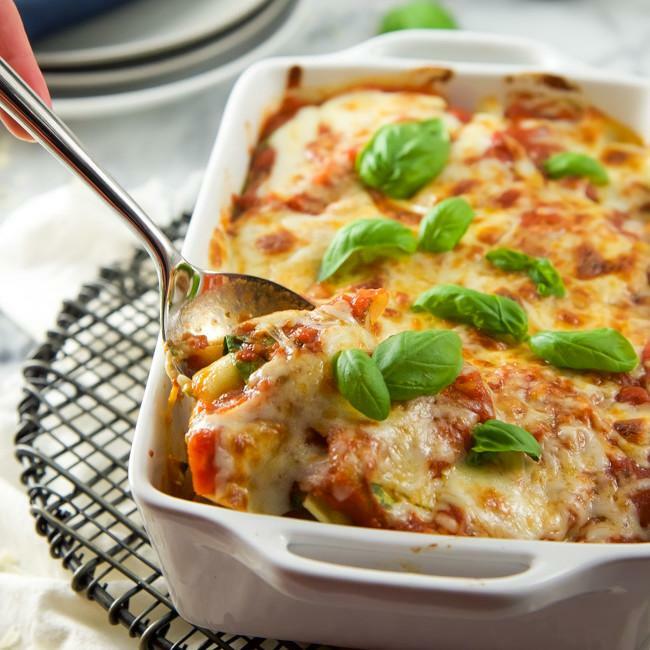 You’ll find recipes where you can hide veggies in plain sight, so you can get the foods that kids sometimes have trouble eating in the foods that they enjoy eating. 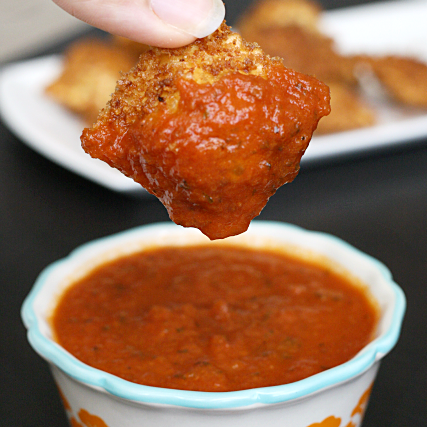 So give these a try! 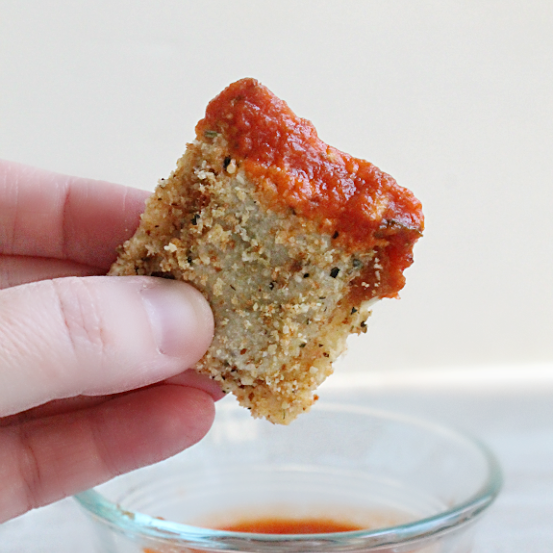 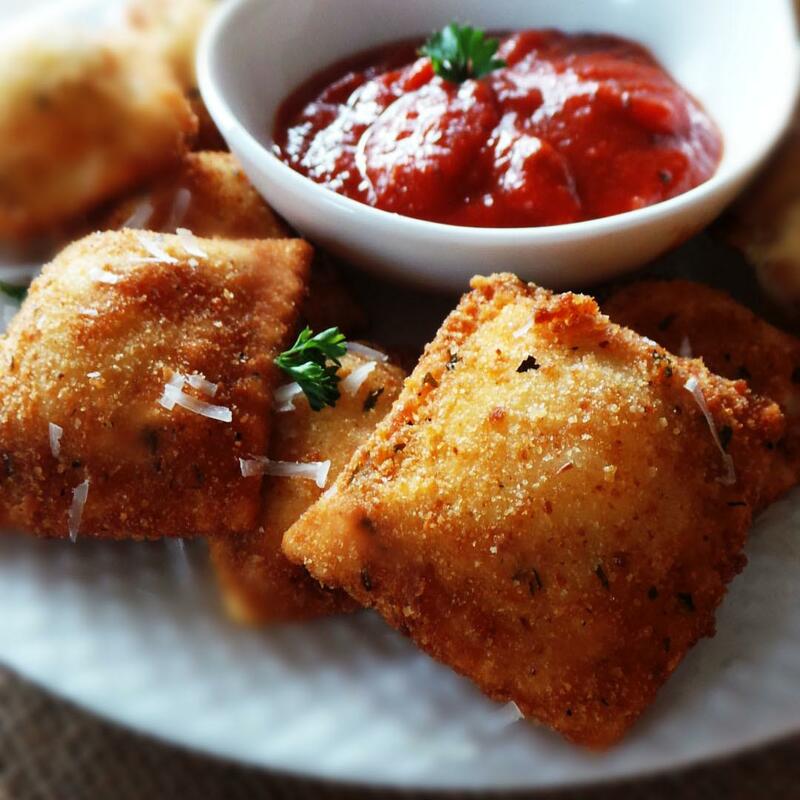 From homemade ricotta and spinach filled ravioli to fried ravioli with spicy marinara. 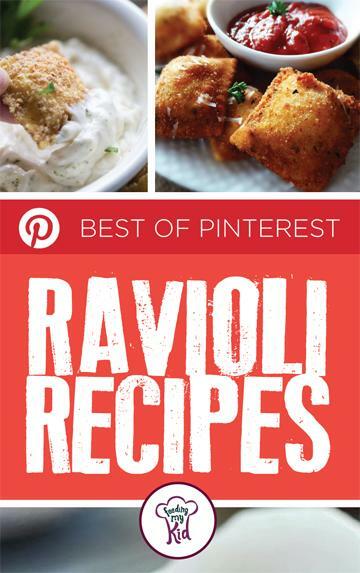 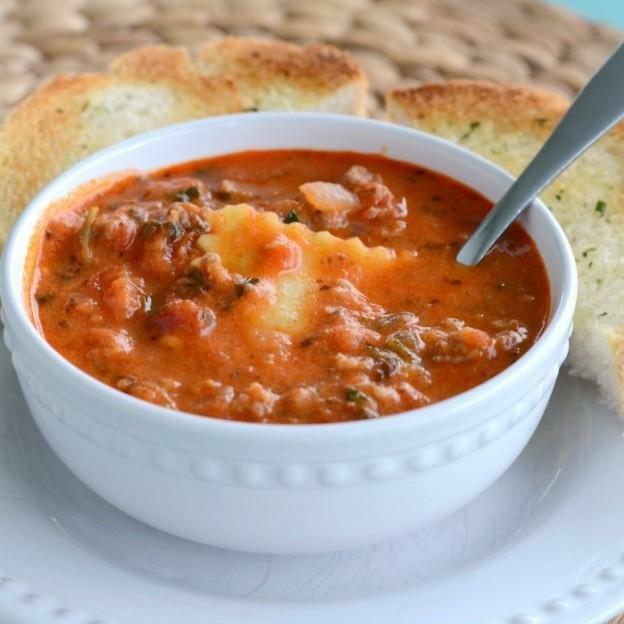 These recipes are delicious and ready to serve! 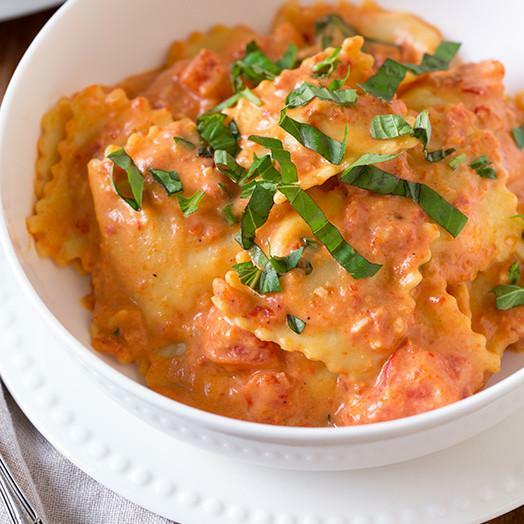 Here you'll find the Perfect ravioli recipe that the whole family will enjoy.